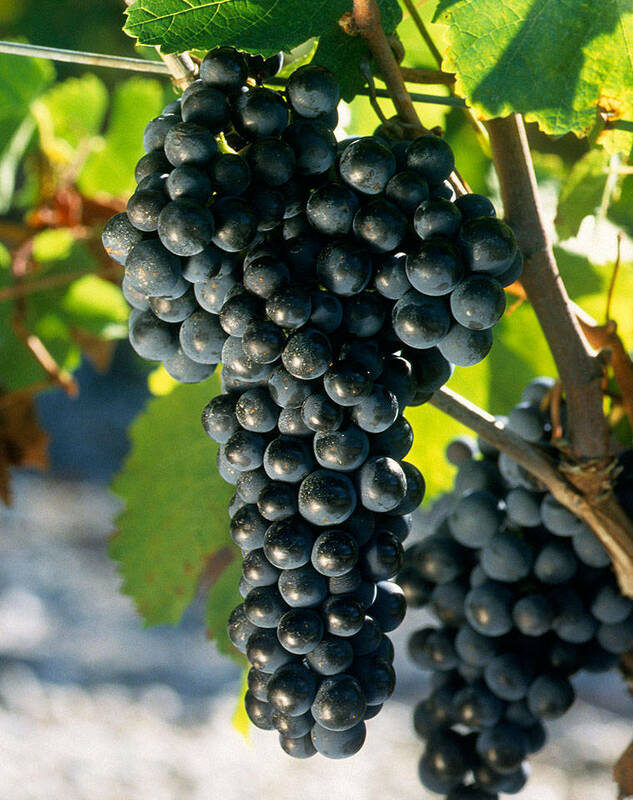 Merlot has been something of a Dark Horse in recent years, though it is now being looked at very seriously by winemakers. Planting in the right place, facing the right way, pruning carefully and looking after Merlot the way Merlot likes to be looked after. Asara Vineyard Collection Merlot 2015 is a fine example of its grape and a reflection of the micro climate, the soils and the dedication of the winemaking team. So easy to drink which some regard a the ultimate of damning with faint praise. I don’t as I don’t believe people make wine which is difficult to drink! The Asara Wine Estate & Luxury Hotel is situated on the rolling hills of Polkadraai in the west of the Stellenbosch Wine Appellation, which offer granite-based soils but also a number of aspects and heights above sea level. Excellent warm summer condition with the cooling breezes off False Bay ameliorating the afternoon heat in the vineyards. Asara’s Merlot vines are planted at mid altitude in south west facing rows in cool, nutrient-rich Tukulu soils. Located on a crest, the vineyards receive constant exposure to the sun, contributing to ripeness and richness of flavour in the grapes. Leaves are picked out twice during the berry set to increase sunlight exposure while still giving adequate shade. The blocks are harvested twice to avoid any under ripe grapes. 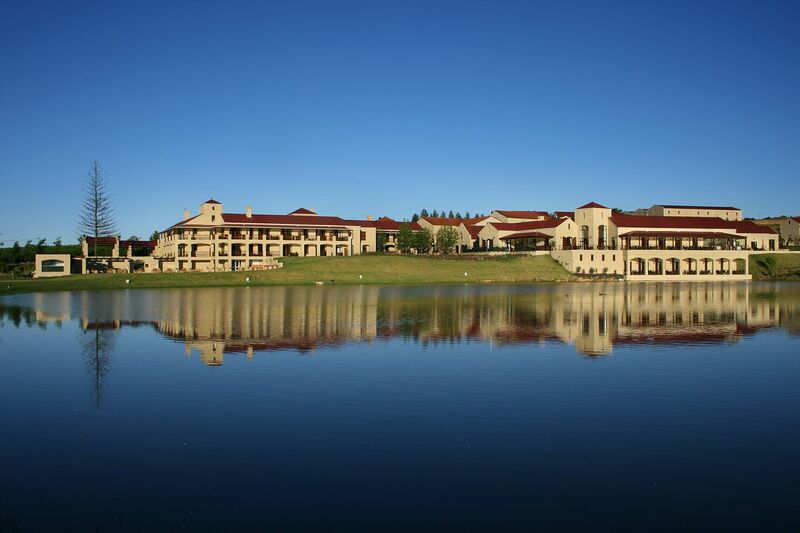 The long-time Asara tradition of producing quality Merlot is based on minimum interference in the cellar. Once the grapes come into the cellar, they are cooled overnight and then destalked and crushed. After alcoholic fermentation, malolactic follows and the wine was then racked to medium toasted French oak barrels of which 10% were new 225 litre French oak barrels with the remainder being made up of 2nd and 3rd fill barrels. After 14 to 16 months, the wine was prepared for bottling. Botted in a Bordeaux shaped bottle, appropriate as Bordeaux is the home of Merlot, especially on the right bank of the River Gironde. The label is Asara’s simple elegant Vineyard Collection design. In the glass, it is a deep plum red at the core which pales out to garnet at the edges. What at one expects – red berries and plums with sweet brown spices. The oak in elegant support to the fruit. Intricately structured and multi-layered. The red berries on the nose follow through on to the palate. The layers then start appearing – ripe plums sweet and with the slight sourness of the skin. Touches of eucalyptus, crushed vanilla bean. In the mid palate and gentle waning aftertaste the fruit, oak, tannins and brightness are all well interwoven. Chill it for 30 minutes before drinking and you will find that is pairs well with tuna. 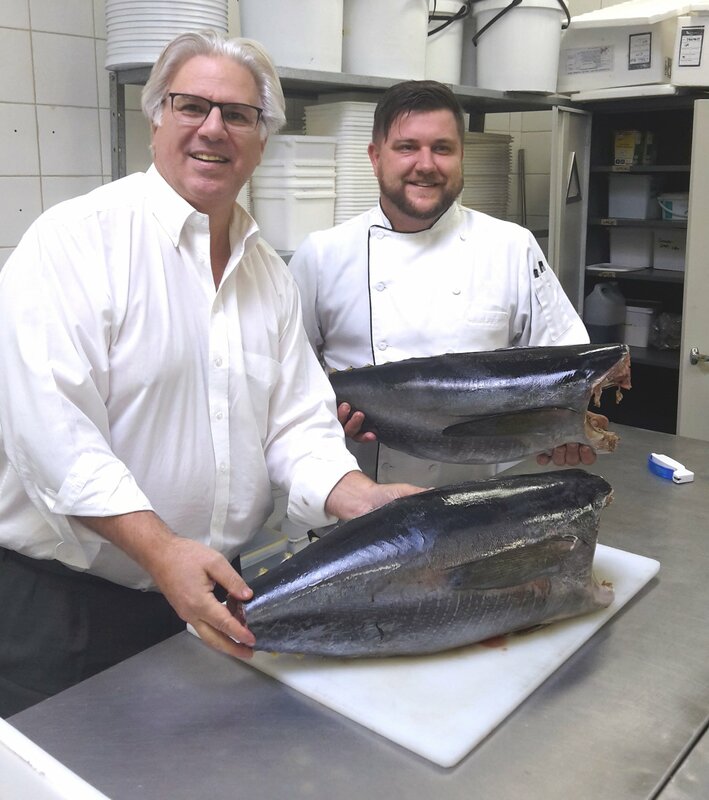 The Sansibar Bistro serves pole caught yellowfin tuna flown in from St Helena. 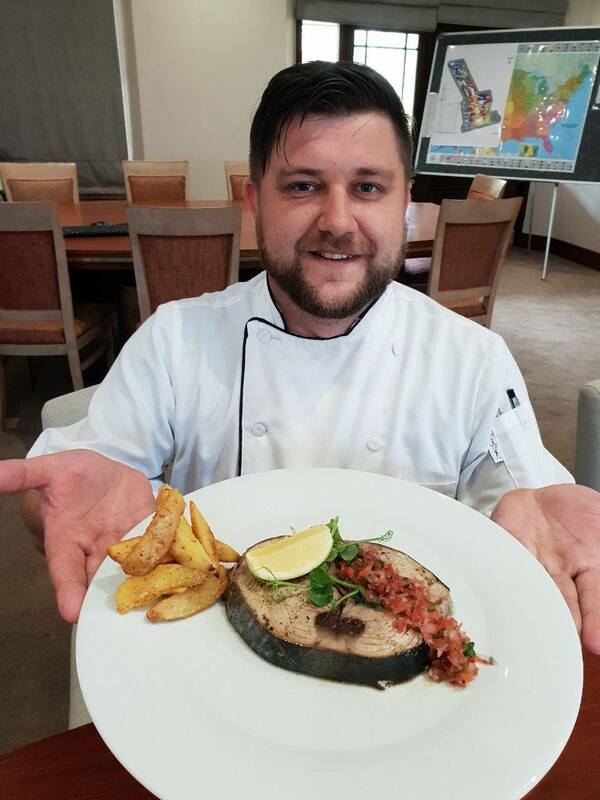 So, a dish of seared tuna would be perfect, as would one of their fabulous wood fired pizzas.